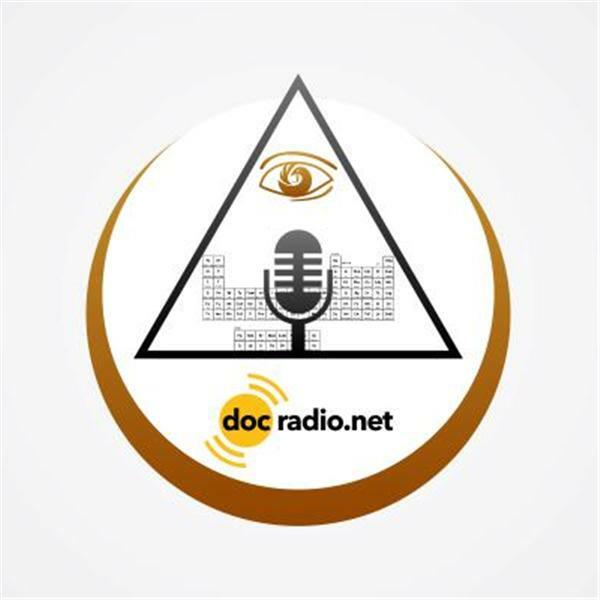 If you liked this show, you should follow Welcome to Docradio Network. Greetings Family; Join your host Soke Haisan Kaleak and his co-host Salim al-Rashid Hanshi, this Friday (10/16/2015) at 8pm. for what promises to be a one of a kind All female roundtable discussion on the state of our Female Warriors in the Martial Arts today! Joining us will be Shihan Zahalea Anderson-Slappy Pereira-Kyoshi Sparkle Acker. This will be a free flowing discussion and All are encouraged to join in. Reach us on your browsers @Docradio.net or by phone at (646) 716-6825.Remember to press the number (1) so that we will know your there!And as always..May you good be better and your better be blessed.